Winning filmmaker Morgan Neville (20 Feet from Stardom), Won’t You Be My Neighbor? takes an intimate look at America’s favorite neighbor: Mister Fred Rogers. A portrait of a man whom we all think we know, this emotional and moving film takes us beyond the zip-up cardigans and the land of make-believe, and into the heart of a creative genius who inspired generations of children with compassion and limitless imagination. 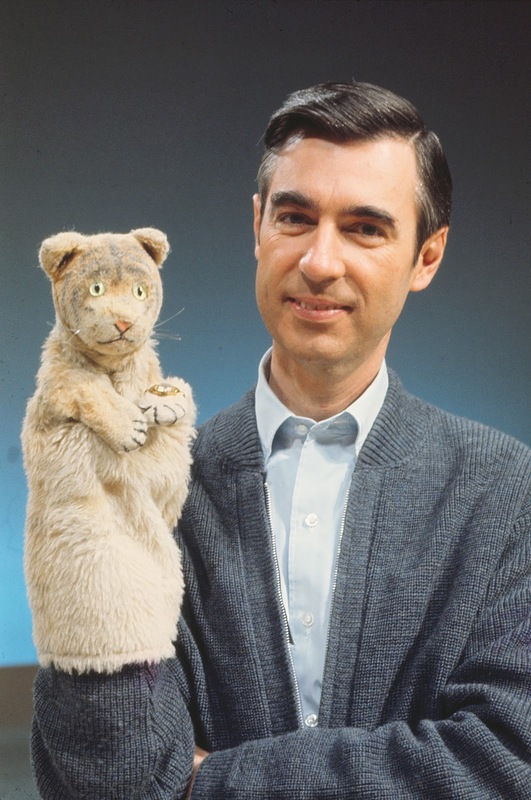 Mister Fred Rogers Won’t You Be My Neighbor? Labels: Mister Fred Rogers Won’t You Be My Neighbor?